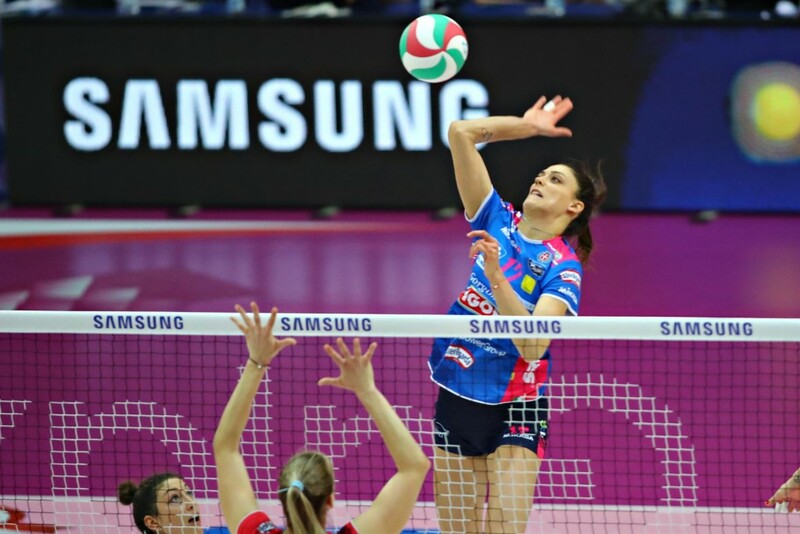 Home » Women news » The first trophy for Strefana in Italy! After the victory in semifinals in straight sets against Busto Arsizio, Igor Gorgonzola Novara defeated Imoco Volley Conegliano 3:2 in the remake of the last year Italian cup final and defended the trophy. Stefana Veljković had a great roll, especially in the tie-break. She ended the game scoring 11 points.